The Maryland Transit Administration (MTA) offers bus service on the #17 bus from BWI Marshall Airport connecting to Parkway Center, Arundel Mills Mall, Airport 100 Park and the Patapsco Light Rail Stop. MTA also offers weekday peak service on the #99 bus from BWI Marshall Airport connecting to UMBC, CCBC Catonsville, Bloomsbury & Frederick, Rolling & Security Blvd., Liberty & Milford Mill and the Old Court Metro Subway Station. 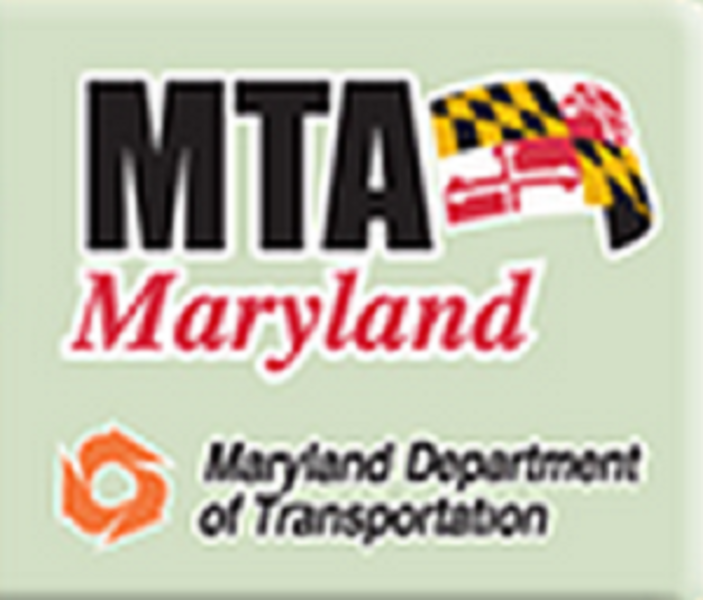 For fares, schedules and other MTA information, call 410-539-5000 or visit mta.maryland.gov.